Temperatures lowered and drops of rain fell during the final BSB Free Practice session at Snetterton 300. Who topped the standings just before the Qualifying Practice is youngster (fresh from marriage) Danny Buchan. 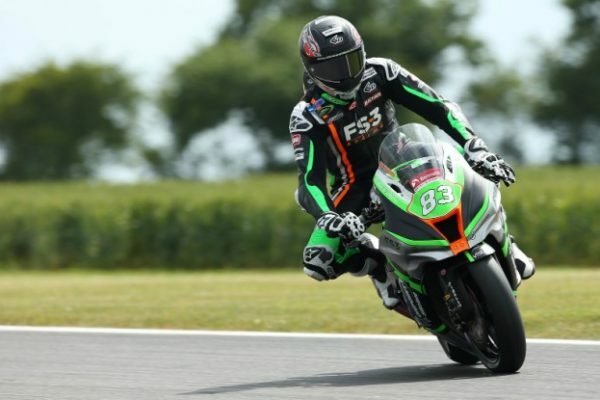 Back to BSB after triumphing in National Superstock 1000 last year, the FS-3 Racing Kawasaki rider performed one lap in 1’47″575 and this allowed him to rank first in front of two other Ninja ZX-10RR: the JG Speedfit Bournemouth ones, ridden by Leon Haslam (93 milliseconds behind Buchan, after being first in yesterday’s FP2) and Luke Mossey, third with just 110 milliseconds of gap. 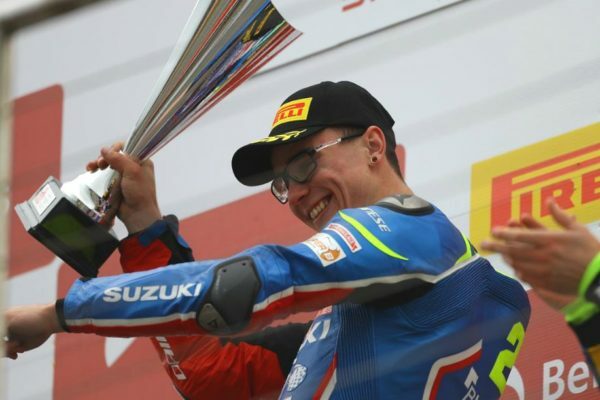 The first eleven riders in the classification are all within one second and among them there are also young warriors such as Tarran Mackenzie, who ranked fourth on his McAMS Yamaha, and former championship leader Bradley Ray, fifth after sporadically leading the session on his Buildbase Suzuki. 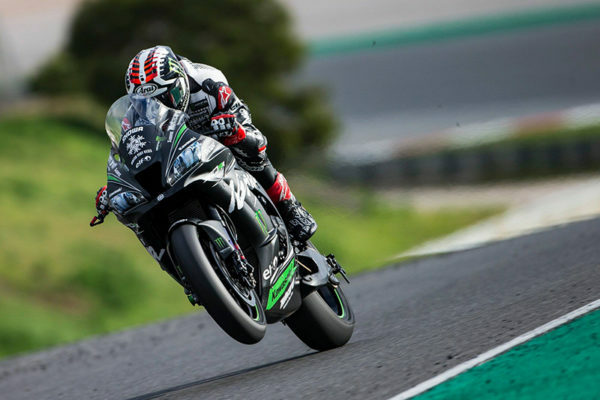 The two were followed by Jake Dixon, returning Dan Linfoot, Glenn Irwin (who ranked first in FP1 yesterday) and Jason O’Halloran, finishing 9th as he comes back from the ankle injury suffered at WorldSBK Imola Round. 12th place for World Supersport regular Andrew Irwin, replacing “irreplaceable” Shane Byrne, while Mountain Course record holder Peter Hickman finished 13th, followed also by Josh Brookes (15th) and James Ellison (18th).